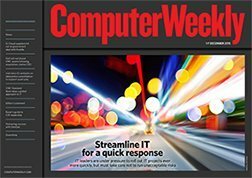 CIOs are facing pressure from the board to roll out IT projects increasingly quickly. How can they do that without running unacceptable risks? This article, based on cutting-edge research among leading businesses, offers some answers.